Based off the classic from DTRSC/DTR2. 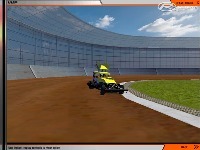 It is a 1/4 mile based off your typical New Zealand Speedway. 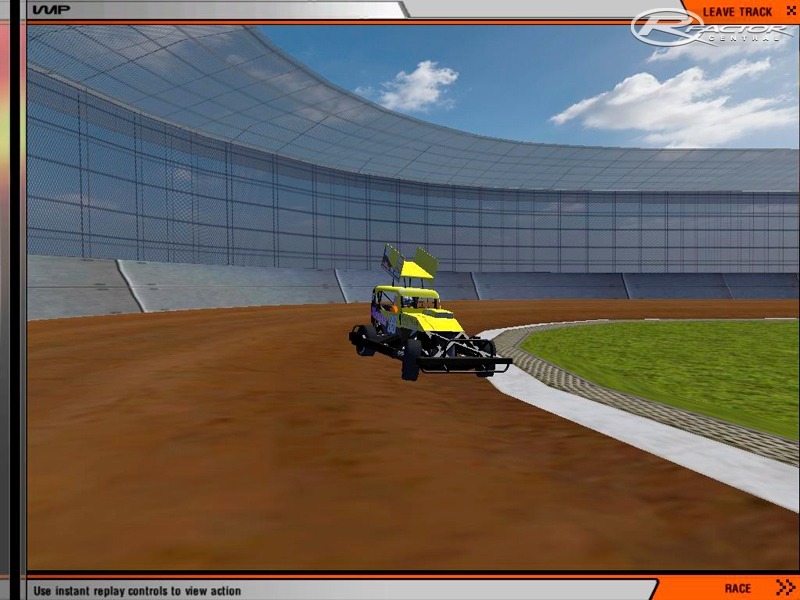 It was made primarily for the use of the NZ Stockcars, however all Speedway classes can compete on this track. If you wish to test this track, I am currently looking for a couple more testers so you can leave your email in comments and Ill get in contact with you.